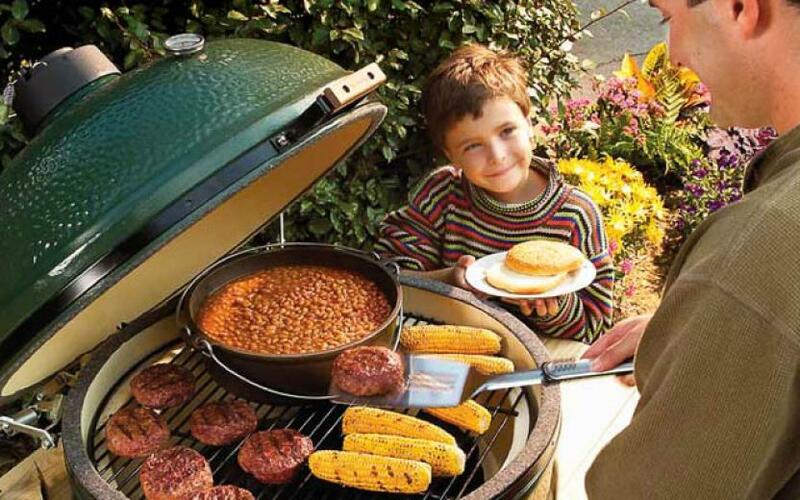 The Big Green Egg comes with a Best-In-Class limited lifetime warranty. When you buy a Big Green Egg from River View Outdoor Products, you know your investment is protected by a successful, experienced company with a worldwide reputation for best-in-class products and unmatched customer service. Request Your Big Green Egg Quote!